Shop Canadian Black Friday 2013 at Broadway Fashion on November 29th. 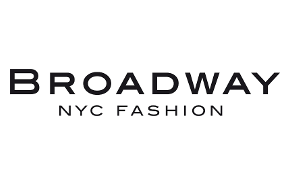 When you stop by Broadway Fashion, you will receive between 25%-70% off of some fantastic brands such as True Religion, Nobis, G-Star, Crooks & Castle, Levis, Kaporal, Pink Martini, Clarks etc. Please see in store for more details. 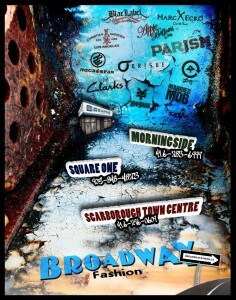 The Broadway Fashion Store opens at 8AM on Friday, November 29th. 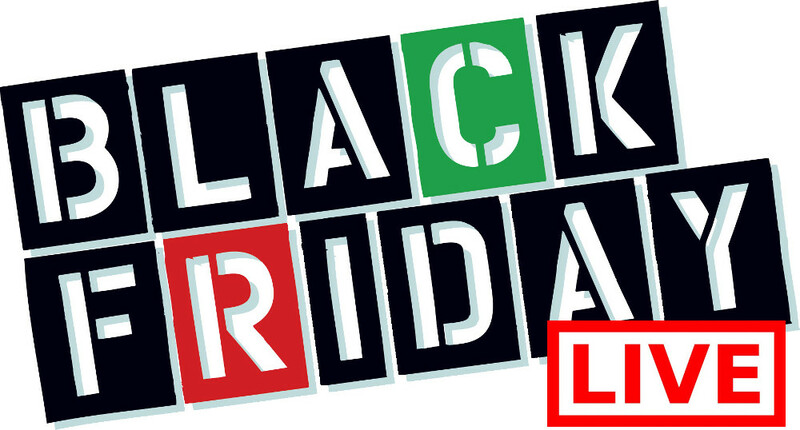 Be sure to hit up this store for Canadian Black Friday 2013 for awesome deals on trendy and fashionable body jewelry.